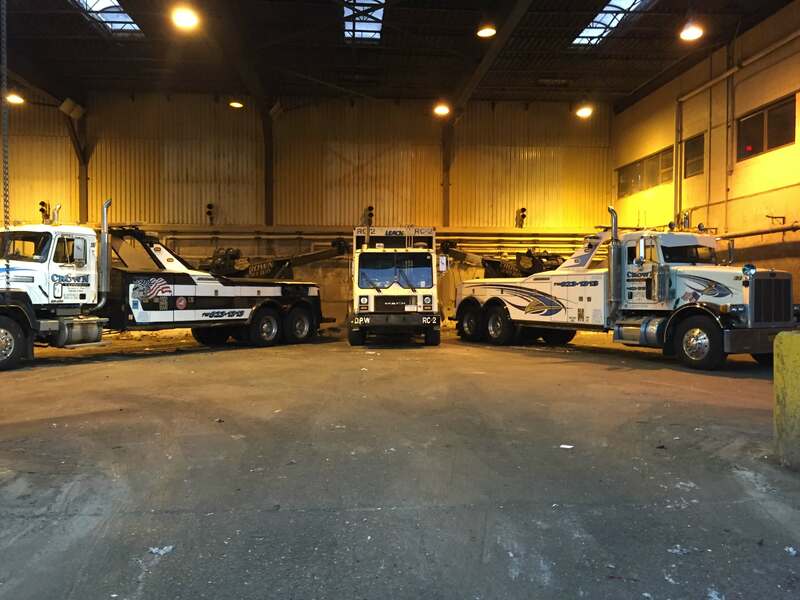 Our heavy duty trucks can tow your tractor trailer,bus, or Rv. We provide 24 hour 7 day per week all year round service to our customers. Our dispatches will provide the best customer service available to you by finding the right kind of equipment and personnel for your situation. 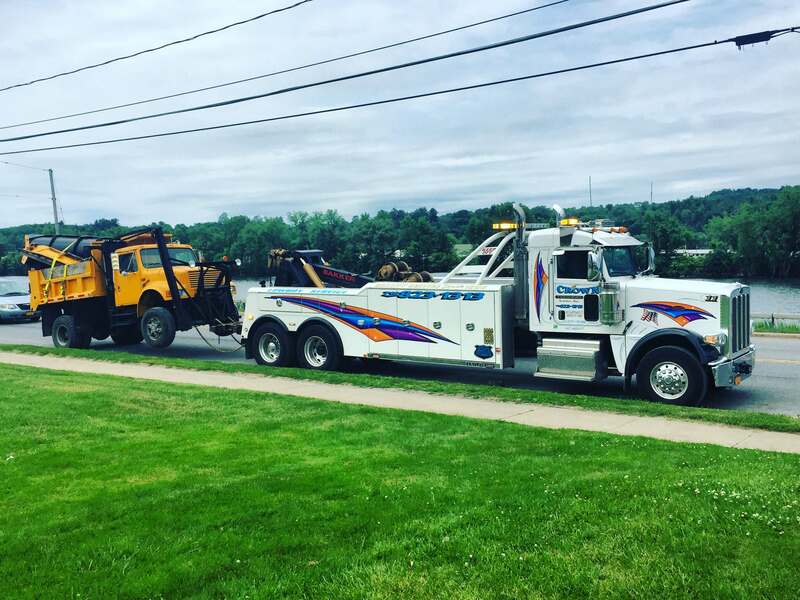 Open 24 hours 7 days per week- Crown has several light duty trucks to handle any type of auto towing and road service needs. We have mechanics on duty to work on all models of cars and trucks. We can perform routine maintenance and engine repair. We can also weld and fabricate hydraulic hoses in our repair shop.